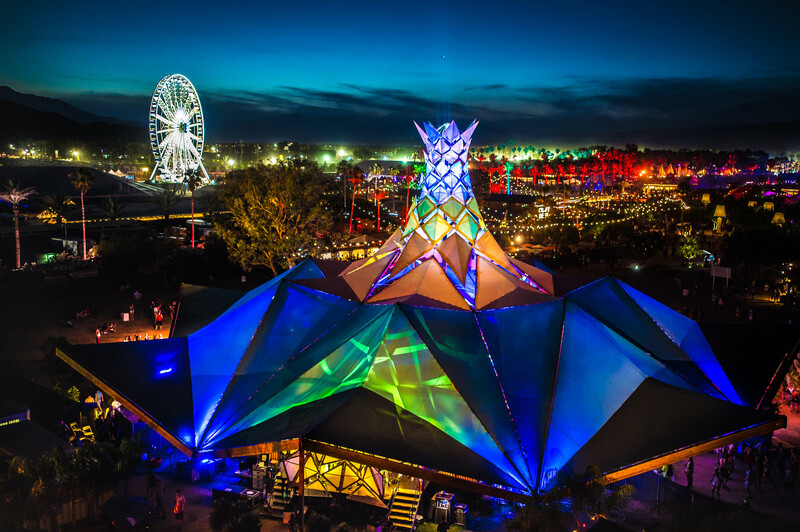 LIB is on the Move! 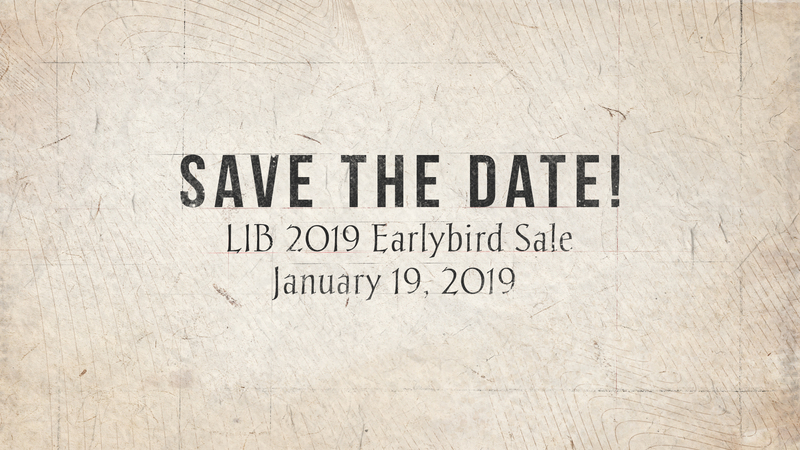 Save The Date: LIB 2019 Earlybird Sale Announced! 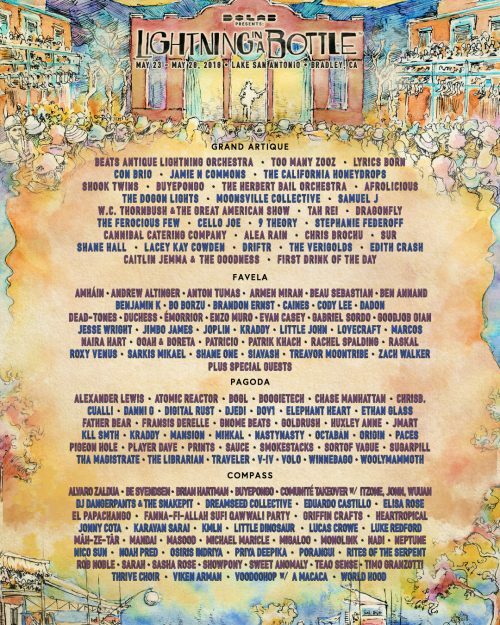 Weekend 1 & Weekend 2 Playlists Are Here! 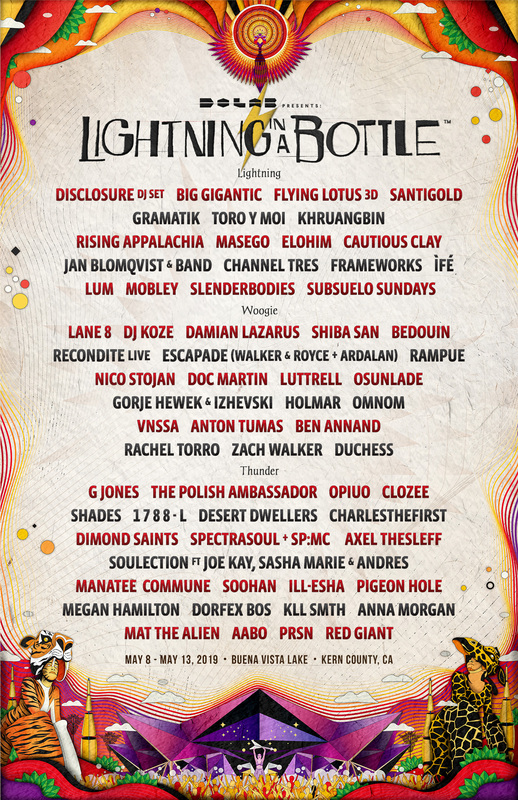 2018 Do LaB Stage at Coachella Lineup Announced! 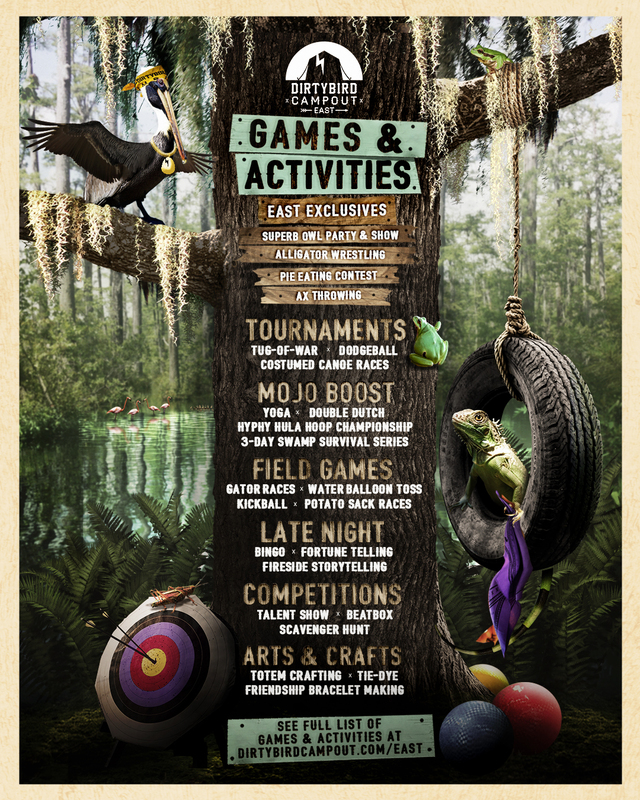 DBC East Games & Activities Lineup!